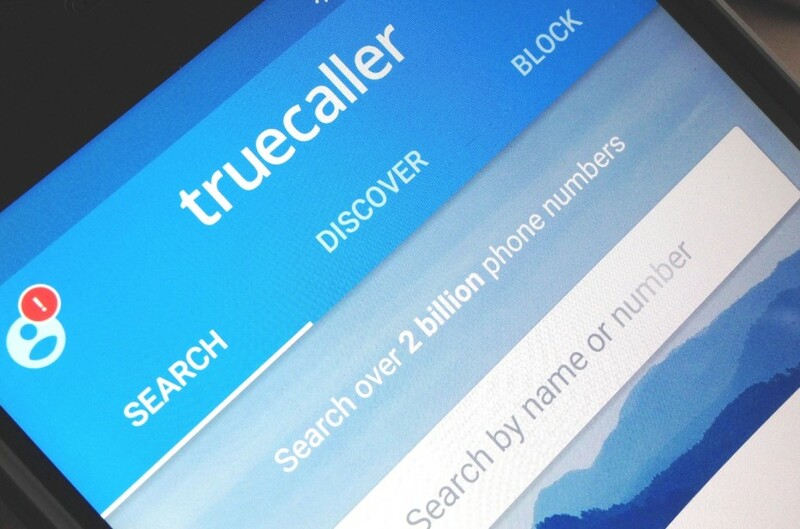 Truecaller has announced that it is integrating Google Duo, a simple video calling service, within the Truecaller app in a bid to beat the popular social media apps.. This will add a crucial communications layer that strengthens the value of Truecaller’s wildly popular dialer, caller ID, and spam-blocking app, already used by more than 250 million users globally. The Swedish based Truecaller, started as an app to identify and filter out unwanted phone calls and messages, but is now making moves to become a messaging platform. Just as Truecaller morphs into a Messenger service, Google is also preparing to discard its text based chat forum – Google Hangouts for the more interactive Video chat forum – Google Duo. Along with news of this integration, Truecaller announced a completely new redesign of the Android app, and now with a broader array of useful features, including SMS which enable users to instantly see who’s SMS’ing them and filter out all spam messages and flash messaging, which allows a user to send quick pre-defined messages to any True caller user to let them know that they are in distress, at a certain location, or at home. Now, Google Duo has expanded its reach to True caller users by directly integrating into the app; users can now exploit both platforms simultaneously. Tech observers say that this will add a crucial communications layer that strengthens the value of Truecaller’s popular dialer, caller ID, and spam blocking app already used by more than 250 million users globally.